Inverness Crematorium has received a glowing report from an inspector appointed in the wake of the baby ashes scandal. The facility at Kilvean Road was described as “well run” and having “no shortcomings” by the Inspector of Crematoria Scotland, Robert Swanson. However, a concern was raised that the car park was “inadequate” for large funerals, and it was highlighted that some changes would have to be made to comply with a new code of practice. The inspection follows a nationwide review and introduction of new laws after it emerged that staff at Mortonhall crematorium in Edinburgh had secretly buried the ashes of babies without their parents knowledge for decades. Bad practices in Aberdeen, Fife and Glasgow were also highlighted and criticised in the wake of the revelations. 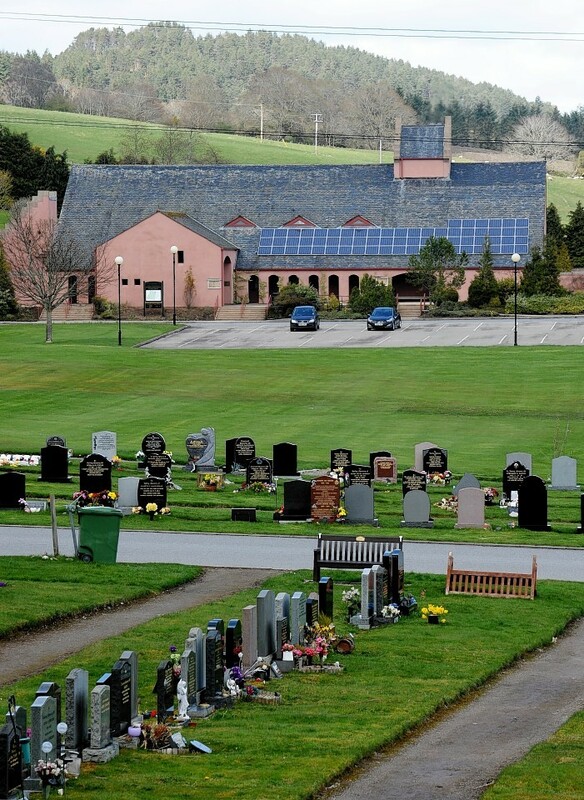 Inverness Crematorium, which opened in 1995, was responsible for 1,038 adult cremations last year, as well as one baby or infant, two stillbirths, and 531 from pregnancy loss, of which 14 were cremated individually and 517 were in shared cremations. In his inspection report, Mr Swanson, who was appointed to the new role last year, described the Inverness facility as “a well run crematorium by staff who display a caring and professional approach to their duties”. He added: “The Inspection found no shortcomings in either the administration functions performed, or the procedures in place within the crematory. Changes to be brought in to comply with the new code of practice include a written agreement with hospitals over the transfer of foetuses from pregnancy loss, although one already exists with Raigmore in Inverness. Welcoming the findings, Highland Council’s community services chairman Allan Henderson said: “It is a credit to the staff that the inspection has been so positive.